Please enter the information you would like to include on the back of your PupCap here. Thanks! You’ve reached the limit! Use 60 characters or less. Hacks, thieves and copy-cats. It seems everyone tries to copy the original, but at some point they all fall by the wayside. 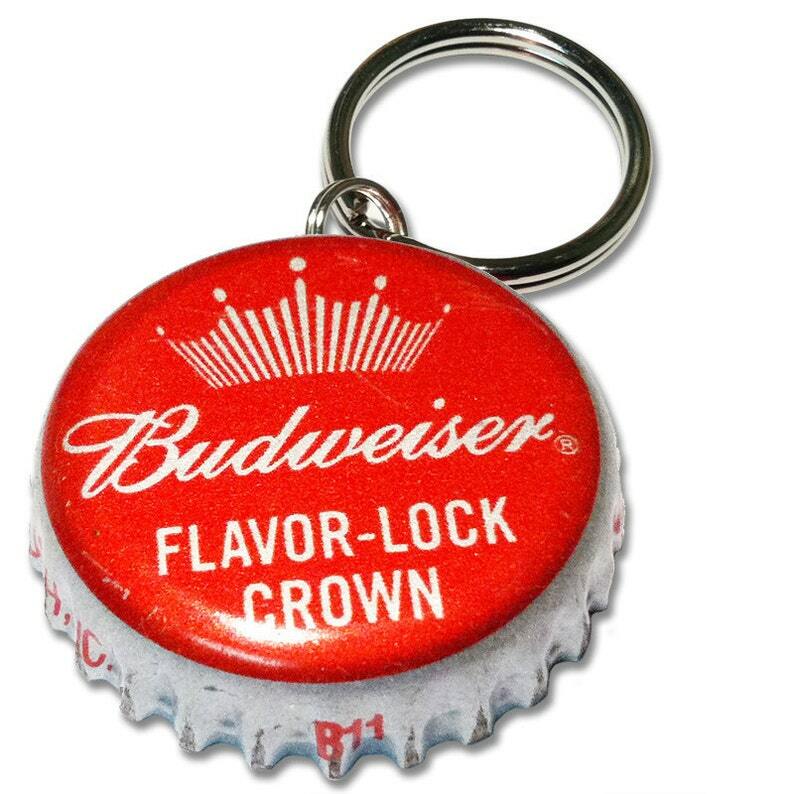 There is only one PupCaps Budweiser ID Tag, often called the King of Beer ID Tags... At least that is what I am calling it. Ok, so maybe your tastes have developed a bit, and Budweiser doesn't show up in your fridge as often as it did in college, but that's ok! Take a trip down memory lane (those that the Budweiser didn't destroy) and remind yourself that although you might be into more complex beers, there really is only one King of Beers.